Situated at No. 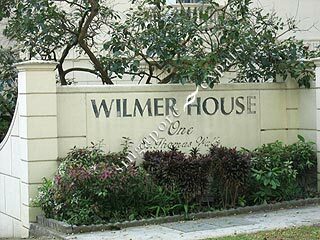 1 St Thomas Walk, Wilmer House is only 10 minutes walk to the nearest Somerset MRT station. 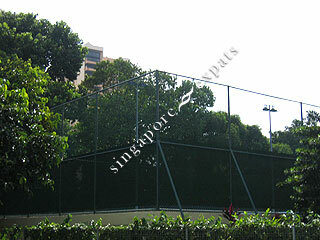 Amenities can be located at the NTUC supermarket off Killiney Road. The famous Killiney Kopitiam is also found at this stretch. 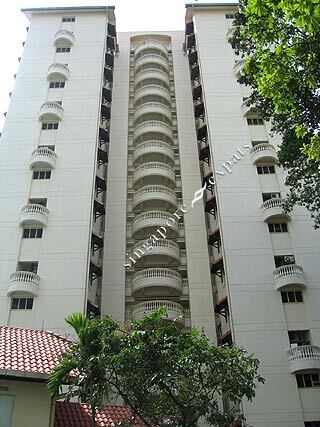 The maisonette units have a spacious living and dining area with three bedrooms at the second level. A balcony is located at the living area with good breeze and view.